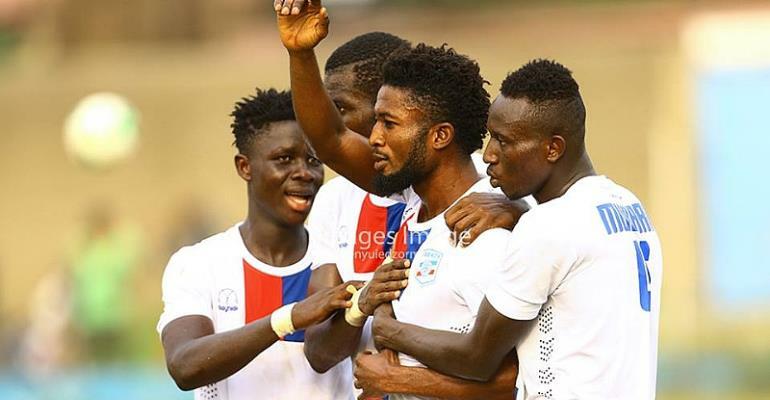 Liberty Professionals beat Division One League side Vision FC 1-0 on Saturday to prepare for the start of the Ghana Premier League. Striker Benjamin Eshun scored the only goal in the 25th minute in the match played at the Nii Okromansah Park, Amrahia. He profited from a failed clearance by Ameded and Amoakoh just outside the penalty box. Liberty Professionals will face Inter Allies in their opening match while Vision FC start their campaign in Zone III against Nania FC in Division One.